Get in touch with us for all of your Hardwood Flooring questions, quotes, order status, or comments. We’re here and happy to help! 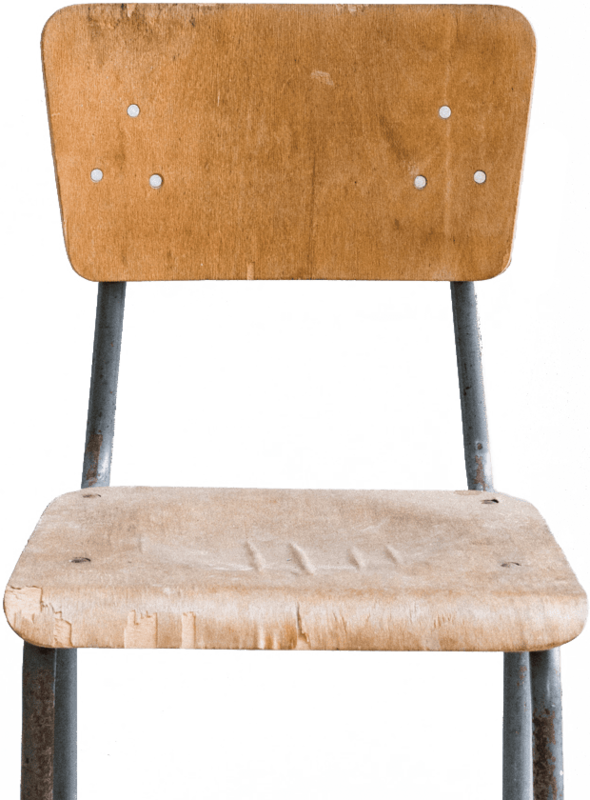 Our mission is to provide education, personal, and comprehensive service to every customer. 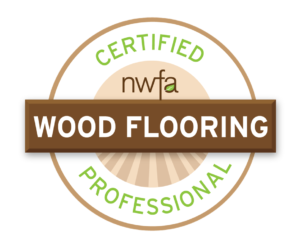 We are NWFA certified in many fields and can help answer any questions ranging from the best species for your area, acclimating your wood, installation, and even maintenance (we are even certified in mopping as well). We care about your needs, your budget, and are dedicated to helping you from start to finish with your wood flooring project. Get the latest updates on hardwood flooring specials, new and featured products, industry news and more!